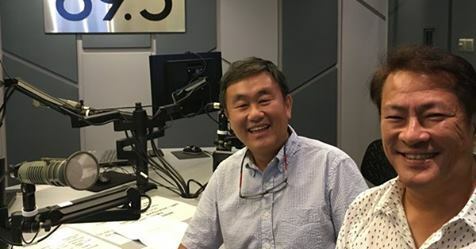 Seriously Addictive Mathematics (S.A.M) Curriculum Director Mr Lau Chin Loong, and Mr Samuel Chia, Executive Director was interviewed on MONEY FM 89.3, addressing some common questions and highlighting the goals of S.A.M. internationally. It is an honor to be part of such a forward thinking organisation, with a genuine passion to educate our children. 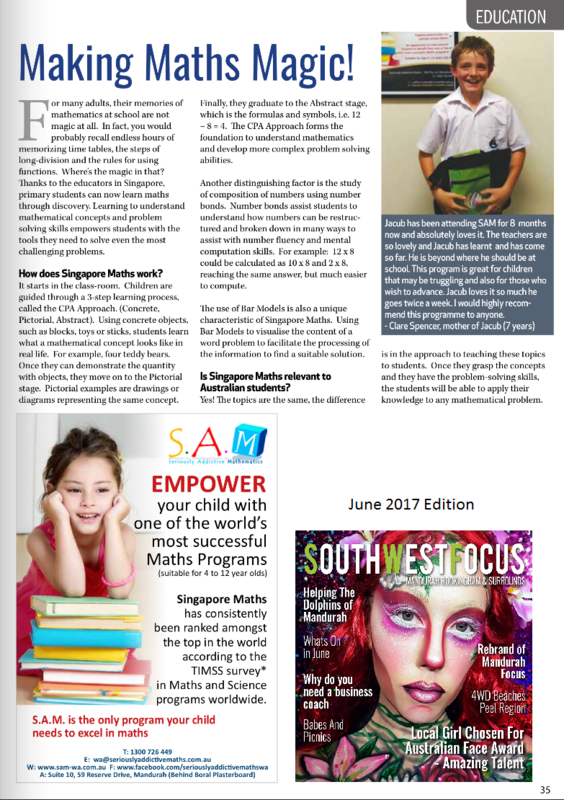 S.A.M is moving the traditional “tuition centre” into a new era, where students develop life skills, such as problem solving. With the employment landscape changing due to automation, the requirements to secure a future has shifted and the way we teach our children should address these changes to give them the best chance at success. “Parents across all demographics want the best for their children, and that includes education. For many, that may mean employing tutors to help with everything from a preschool head start to university admission exams. The segment is growing fast. 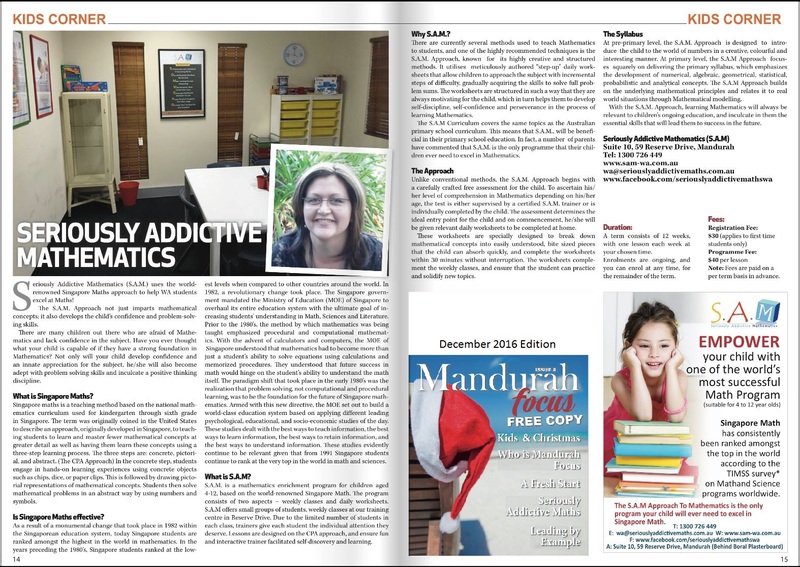 According to IbisWorld, annual revenue generated by tutoring has increased over the past five years to $1.15 billion. The research company also predicts that an increasingly competitive school environment will continue to drive growth.